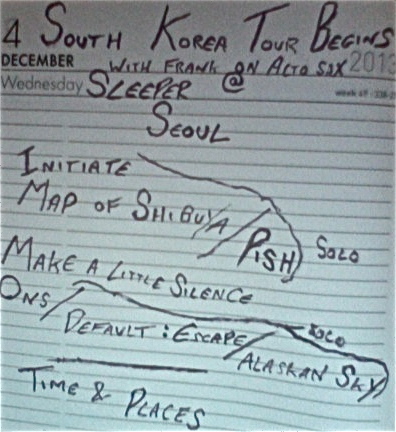 Somewhat ironic that my first show of the tour in South Korea should be called Sleeper. Sleep was the one thing missing from my life at this time. 13 odd hours of travel and missions from London to Seoul and then a few hours killed in the city whilst making my way to my venue. I was met at the airport by a wonderful guy called Nicholas. He is a musician himself but also a wise and wonderful soul. He reached out to me on Facebook nearly a year prior when I was on the road in Japan. He offered to help me get concerts around Korea and at the time I was unable due to European commitments already in place. But we stayed in touch and when I reached out to him he made it possible for things to work.All this and you must bear in mind we had never even met each other face to face. So hear I am back in asai at the tail end of a year that start in New Zealand and is ending in Korea via, Japan, Italy, Netherlands (twice), Poland, Germany, France and the UK. We arrived at tour venue and I chilled with the wonderful staff and the other musicians who were from Korea and the Netherlands themselves. A lot of experimental styles involved and some amazing beatboxing to boot. I found when it came time to step up and play that I was getting an electric shock from the mic. So I chose to do something almost never done in my career. I wore shoes. This stopped the flow of the current and ensured I survived the concert. 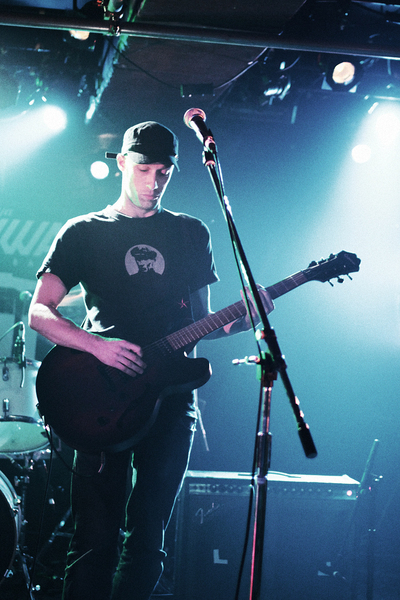 My show was kind of a case of playing what I felt most comfortable to play. What was awesome was to meet an american called Frank who joined me on Alto Sax for 2 tunes. The festival is in it’s 2nd year and it was a true joy to be returning for a 2nd year myself. A beautiful location secluded from the outside world this festival breathes life into a jaded soul with community spirit and a welcoming atmosphere. Schulfrei mean School Free and home schooling is very much celebrated here despite it being illegal in Germany. When I was touring Japan for the first time in 2009 I performed my 2nd show at a bar in shibuya, Tokyo and became friends with a whole community of musicians. 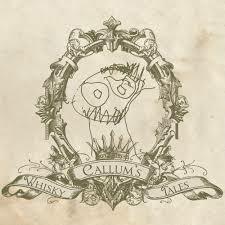 One of whome was a upbeat character from Elgin Scotland called Callum. Over the next couple of years I returned to the far east to perform a number of times and Callum and I shared bookings a number of times across the capital. He went on to work closely with a wonderful drummer from Chicago called Eric Gebow and they recorded the first album ‘‘Çallums Whisky Tales’. Since then Callum has cntinued to travel the world from Asia to Australia, South America and eventually ending up (for a brief while at least in Berlin). So from one Capital city (and continent) to another it gives me great pleasure to reconnect with a great songwriter and friend. Our show will take place at Kindl Stuben Sonnenallee 92 12045 Berlin. Music from about 8pm with 4 acts involved.